Violence, greed, and selfishness are everywhere. People don’t fulfill our desires as expected. Dreams don’t come to pass on schedule. Life is complicated, and we all live in a constant state of transformation. Some of it is pleasant; some isn’t. The bottom line is that any kind of change requires a mental adjustment. 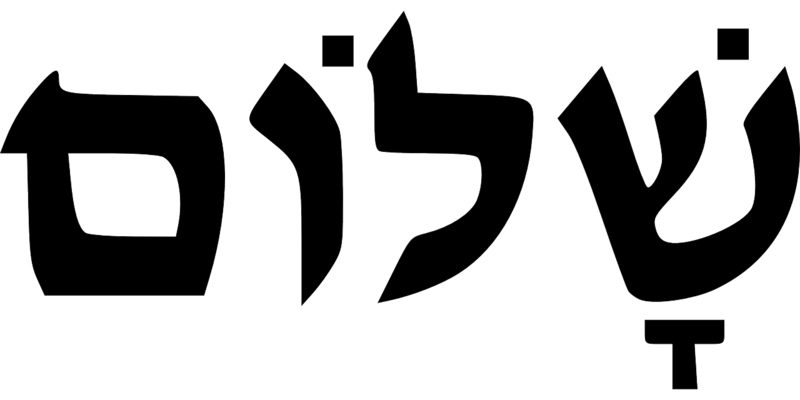 Wikipedia—The Hebrew “Shalom” is used as a greeting or farewell. It is translated into the Greek “eirene”, which is the root of the name, “Irene”. This means quietness and rest. It can be used as many parts of speech: noun, adjective, verb, adverb, or interjection. 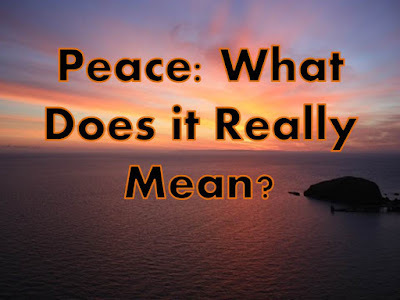 “Peace”, as defined by the world, is rare. In fact, I don’t know anyone who has always had a complete “lack of internal or external conflict”. It isn’t happening anytime soon, either, judging by the rising selfishness throughout the world. 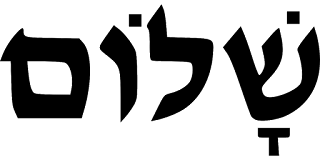 However, all of us can grab onto the feeling of wholeness and harmony contained in the Hebrew word, shalom, when we refuse to internalize the constant potential for strife.